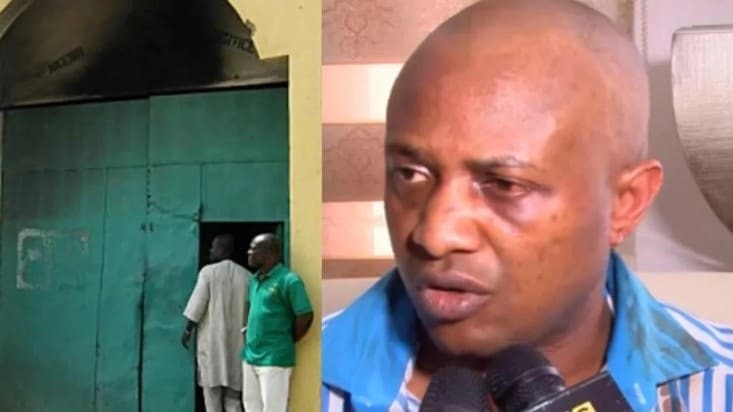 The trial of kidnapping suspect Chukwudumeme Onwuamadike, also known as Evans, has been adjourned to March the 2nd because a co-defendant is yet to get a defence lawyer. THE Ijebu Traditional Council will soon inaugurate a 24-man committee that will oversee burial of any traditional ruler according to his religious belief. This was disclosed by the Awujale and paramount ruler of Ijebuland, Oba Sikiru Adetona, on Tuesday, during the annual interdenominational week-long prayer for Ijebuland, Ogun State and the country. The Aare Onakakanfo of Yoruba land, Aare Gani Adams during the thanksgiving service to praise God for the successful hosting of his Installation as the 15th Aare Onakakanfo of Yoruba at the Celestial Church of Christ, Genesis Model International, Alakuko, in Lagos, today 21-1-2018. Since Banky W and Adesua Etomi have made their affair official, they have continuously satisfied their moments with the social media. A Nigerian man identified as Olu Adegoke via his Facebook page has come out to blast men of God that do not have other jobs. The man says pastors that do not have a day job are thieves if all they do is full time ministry without having anything to support themselves. A Nigerian man based in United States, took to Instagram to celebrate his mum who did sold rice to bus conductors in Ajegunle area of Lagos State to send him to school.According to Ejiro Onobrakpor, his mum who now lives in United States, gave up everything, including her clothes to train him alongside his siblings in school. Nigerian singer, Davido, who was engrossed in a back and forth drama with Caroline Danjuma, who called him out following the death of his friend, Tagbo, who is also her boyfriend, seems to have settled his issue with the actress.Davido who even slammed Caroline in his single ‘FIA’, telling her to save her drama for soap opera, slid into the comment section of an Instagram post about Caroline Danjuma, with a love emoji. Must Read: Should women make marriage proposals to their men? A video of a marriage proposal which turned sour went viral on social media last week. This video sparked a lot of controversies on social media. For those who didn’t see the video, this is the gist. A young lady proposed to her boyfriend at Ikeja shopping mall but the boyfriend rejected her marriage proposal and the lady became hysterical. John Dumelo is engaged, and the handsome Ghanaian actor shared the good news via his Instagram page today. 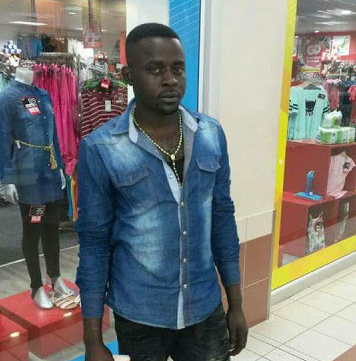 27-year-old Ebuka Okori from Umunze Orumba LGA, Anambra State was shot dead by the police at about 2am on Friday, January 19, at No 30 Campbell street berea, Durban, Kwazulu -Natal. 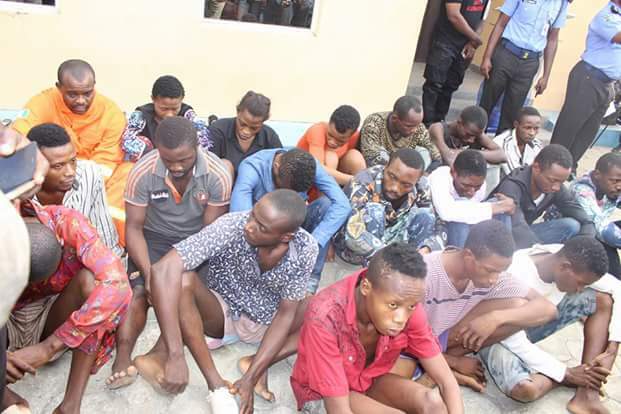 The Akwa Ibom State Police Command has arrested 56 suspected kidnappers and cultists in the last two weeks. Briefing newsmen at the state Headquarters, Ikot Akpan Abia, Uyo on Thursday, January 18, the Commissioner of Police, CP Adeyemi Samuel Ogunjemilusi, said the suspects were arrested for various offences, ranging from armed robbery to cultism and other crimes most of whom have been charged to court while others are under investigation. 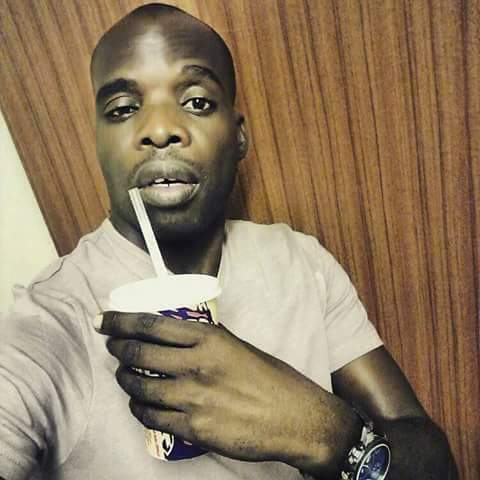 Zimbabwe national, Kingston Vhiya was stabbed to death in South Africa by one of his pupils, who accused him of failing him in school. This story of this young girl who recently died is currently trending on social media. According to her friend, she was allegedly used for money rituals by a yahoo guy. 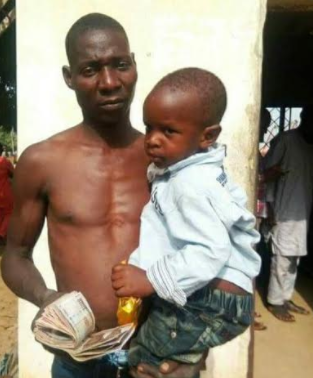 A suspected kidnapper has been arrested after he sold a boy for N70k. Details is sketchy however, according to online report, the suspect is a graduate. So far, 40 other children have been rescued from his buyers. Suspected Fulani herdsmen on Sunday, reportedly attacked Kikion village, Numan Local Government Area of Adamawa State. The attack on the village which started around 1:15 am to 2:am left several persons dead, others injured and many homes razed. Armed robbers in the early hours of Sunday, stormed the Kwabenya District Police Headquarters, gunned down an officer on duty before freeing six of their colleagues in custody. A young woman Celine Dookhran, 20, was raped and murdered by her “obsessed” uncle before her body was padlocked in a deep freezer, a court heard. The Economic and Financial Crimes Commission, EFCC, Lagos zonal office, on Tuesday, January 16, 2018, arraigned the duo of Tochukwu Iwuoha, Managing Director, Sidol Investment Limited, and Jude Unagha before Justice S. O. Solebo of the Lagos State High Court sitting in Ikeja on a six-count charge bordering on forgery. The scheduled arraignment of Innocent Chukwuma, Chairman, Innoson Motors Nigeria Limited, on charges bordering on fraud was stalled on Wednesday, January 17, 2018 following his absence in court. The governor said this at the state's 2018 cabinet Budget retreat which held yesterday January 20th. One of the marriage rites of singer, Omawunmi, to her husband, Tosin Yusuf, took place yesterday January 20th. 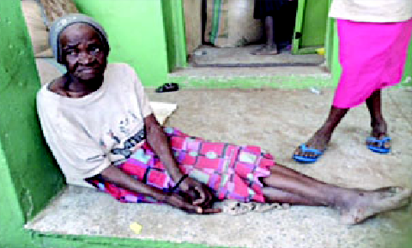 Omawunmi's feet were washed as she officially entered her husband's house. Her friends comedian Chigurl, singer Waje and makeup artist Jennifer Alegieuno were at the ceremony. 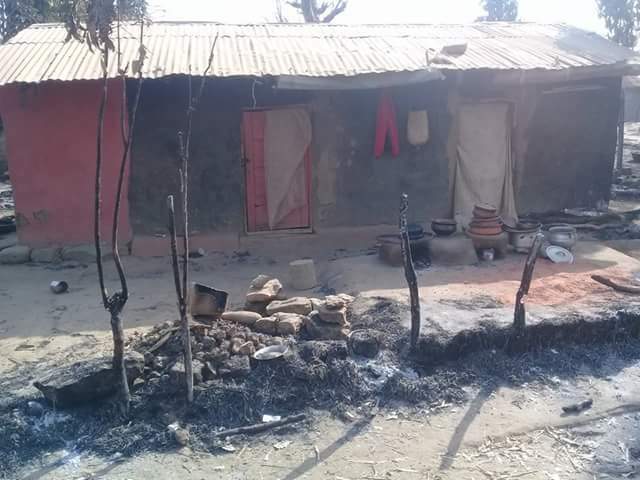 An 83-year-old woman, Sa’adatu Ishiyaku, was burnt to death in a fire that engulfed her room at Kwajala in Dutse Local Government Area in Jigawa State yesterday January 20th. According to reports, the elderly woman who lived alone, had kept a fire through the night to keep her room warm against the cold but the fire. In the middle of the night, the fire caught one of her dresses and that immediately caused the fire to spread out. Ex-Big Brother Naija housemate, Bisola shares stunning photos to celebrate her birthday! Ghanaian dancehall artiste, Stonebwoy, and his wife, Dr. Louisa Ansong have reportedly welcomed their first child. Authorities have arrested two teenagers in connection with a stolen SUV that had two children inside the car during the time of the theft. The car theft reportedly occurred on Wednesday at a Clayton County gas station, south of Atlanta. Singer and producer, Samklef in the middle of the night fought dirty with “Free The Sheeple” convener, Daddy Freeze. A few days after journalist, Kemi Olunloyo, was released from the Port Harcourt Maximum Prison, she begged Nigerians for financial assistance to cater for her medical expenses. 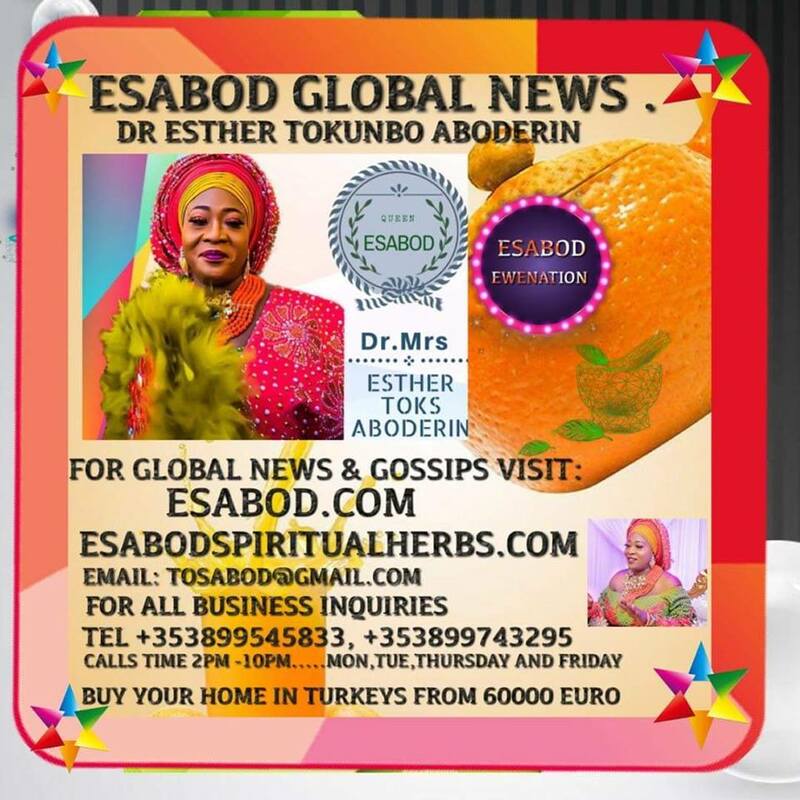 Yesterday, news broke that Nigerian singer, Simi’s mom played the role of a chief bridemaid at her mother’s wedding, but there were less picture. We bring to you, more pictures from the wedding…simi's 60-year-old mom, Jedidiah Ogunleye got married to the love of her life, Feyisayo Akinsola.